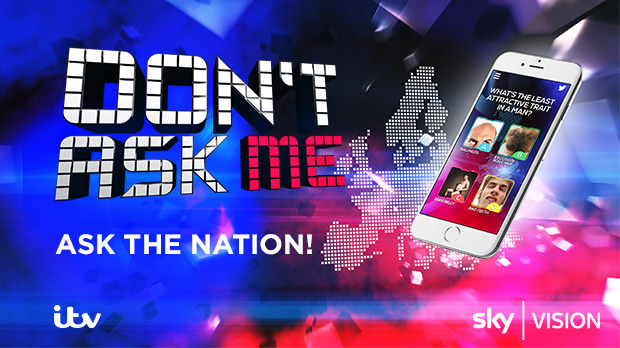 Don’t Ask Me is the new live primetime entertainment format where correctly reading the mood of the people means winning points. Over five rounds, viewers give their opinion via an app, responding to multiple choice questions presented by the show’s host and celebrity contestants. It’s the celebrities’ jobs to try to guess how the nation will vote. The more accurate their predictions are, the better their scores. 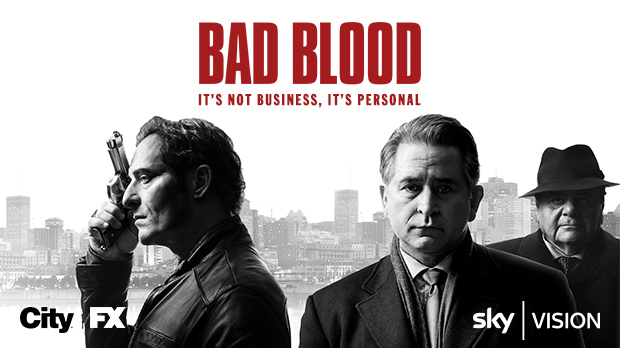 Anthony LaPaglia and Kim Coates star in a gritty new thriller inspired by the true story of notorious Mafia boss, Vito Rizzuto. Written by Simon Barry and Michael Konyves, this suspenseful six-part series is directed by Alain Desrochers. Before Vito Rizzuto was jailed for racketeering in 2006, he ruled the Port of Montreal - the northern gateway to America's drugs market. His absence sets in motion a tale of murder, betrayal and revenge. 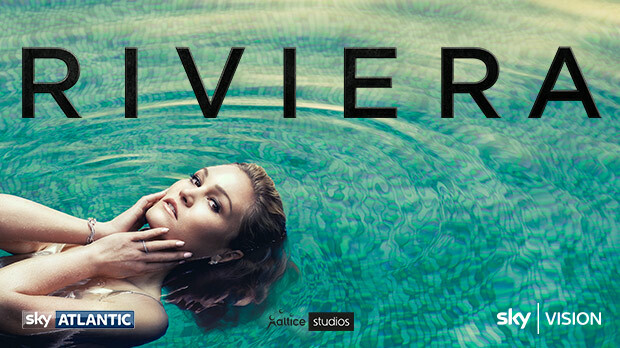 Julia Stiles heads to the glamorous French Riviera for a tense and gripping new 10-part drama created by Oscar®- winning writer Neil Jordan. Directed by Philipp Kadelbach, this series also stars Lena Olin, Adrian Lester, Iwan Rheon, Dimitri Leonidas and Roxane Duran. 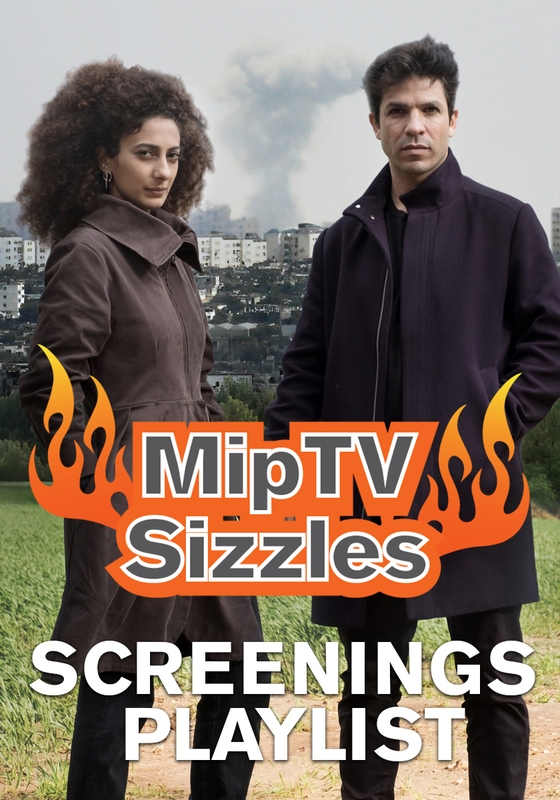 Catch the stars at the MIPTV 2017 World Premiere TV Screening at 18.30 on 3 April, in the Grand Auditorium, Palais des Festivals. Travelers is currently one of the top 10 most popular shows on IMDB and is wowing TV critics. 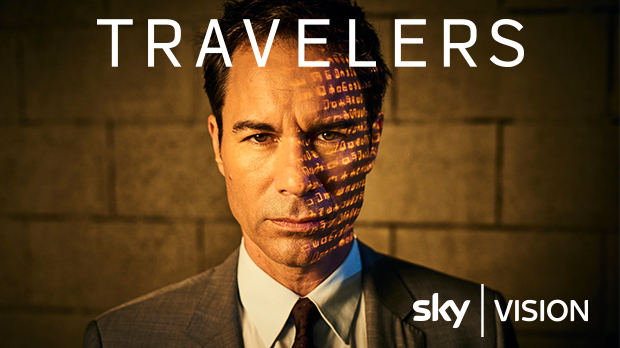 This fast-paced, truly original and intriguing time-travelling series has been created by Brad Wright (Stargate) and stars Emmy award-winner Eric McCormack. 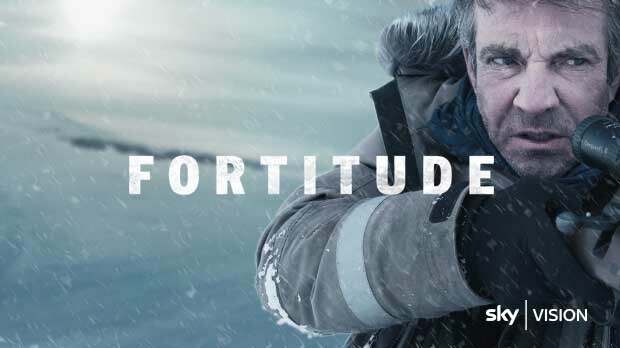 The gripping Arctic thriller returns with a pacy new series and more chilling plot twists. The parasitic threat of season one has been overcome, yet further danger awaits those who chose to stay in Fortitude. 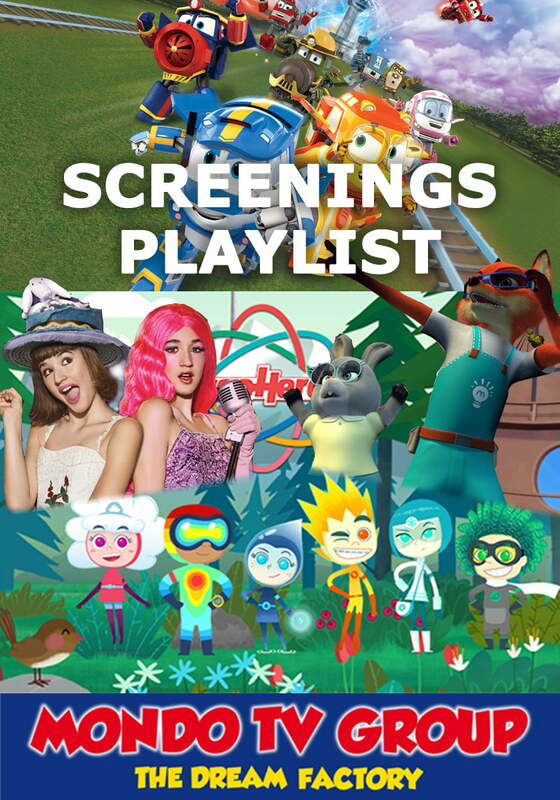 Dennis Quaid (The Big Easy), Ken Stott (The Hobbit Trilogy), Parminder Nagra (The Blacklist) and Michelle Fairley (Game of Thrones) join its stellar international cast. High-octane, action adventure from award-winning writer Tony Jordan. 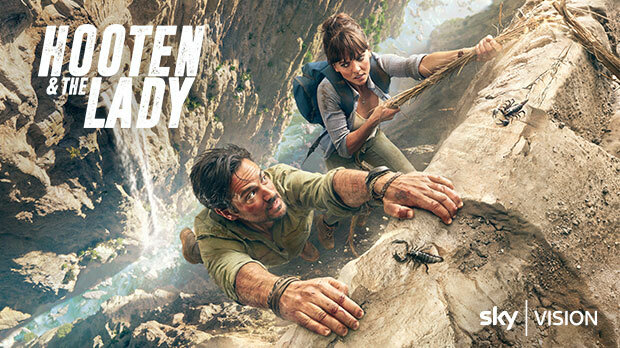 She was the last person he expected to encounter deep in the Amazon, but upper-class history expert, Lady Alexandra (Ophelia Lovibond), is more than a match for maverick treasure hunter Hooten (Michael Landes). Danger beckons for this unlikely duo in their pursuit of missing relics - from London to Bhutan and Rome to Egypt. Sky Vision is the global distribution arm of UK broadcaster, BSkyB. Delivering multi-platform entertainment, Sky Vision brings content to life for audiences around the world. It offers a boutique-style approach for all content providers to deliver a globally-managed distribution service.